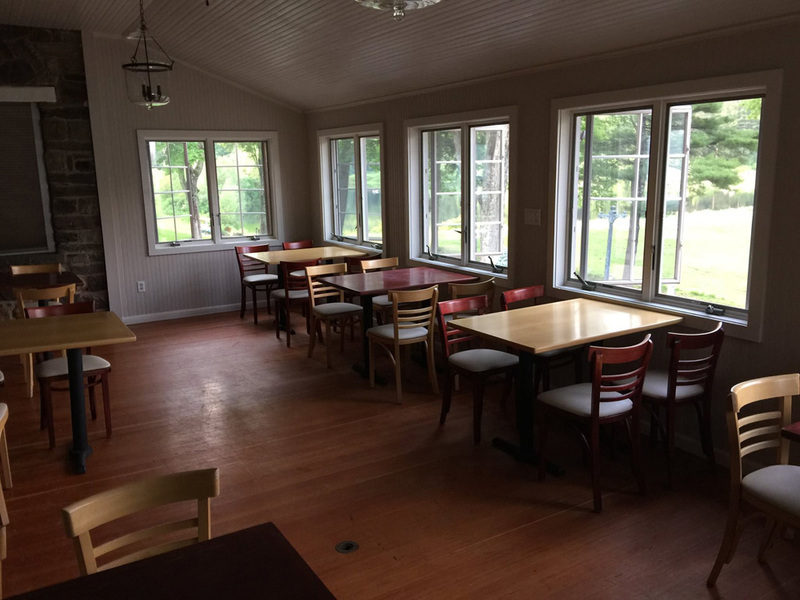 The kitchen at Roxbury’s Shephard Hills Golf Course clubhouse is cooking again. “We’re starting out small, with a very simple menu, and we’ll slowly expand and see how it goes,” Burrows said. 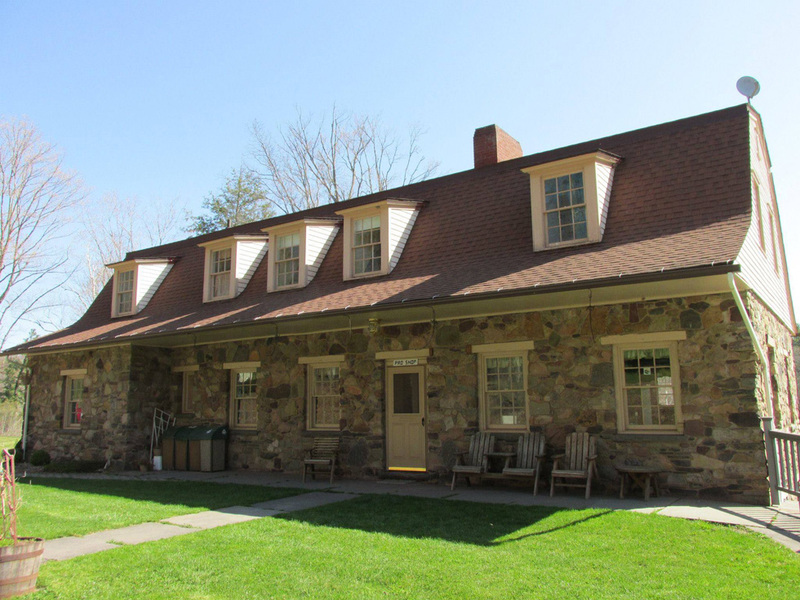 Burrows has owned and operated Stone Tavern Farm just across town for more than a decade, hosting weddings and other large group events. The farm, which has been in his family off and on for 120 years, has been booked solid for the last eight or nine seasons, so he was looking for a place to expand his catering and event business. Shephard Hills was a natural fit: His grandmother and Helen Shephard were best friends when he was growing up and he spent a lot of time there as a child, learning to swim in the lake and golf on the nine-hole course. He struck a deal with the golf course owners to host weddings there, beginning this summer, and reopening the restaurant to serve golfers and the public was part of the agreement. The July 3 launch marked the second restaurant opening in Roxbury in less than six weeks: Maplehurst Family Restaurant and Pizzeria debuted at the end of May. For now, the restaurant has a temporary license to sell beer only, but a full liquor permit is pending. When that’s approved, which is expected in about two weeks, the restaurant will kick into full gear with a bigger menu. “We’re going to try different things with different restaurants and chefs,” Burrows said. One of the first experiments will be sushi nights on Saturdays. Last Saturday, the sushi chef from Asian Temptation in Oneonta was the first guest chef. For now, the menu includes burgers, Nathan’s hot dogs, french fries, pulled-pork barbecue and other simple dishes. The restaurant, located at 562 Shepard Hill Road, Roxbury, is open 11 a.m. to 6 p.m. Sunday through Thursday and 11 a.m. to 10 p.m. on Friday and Saturday.